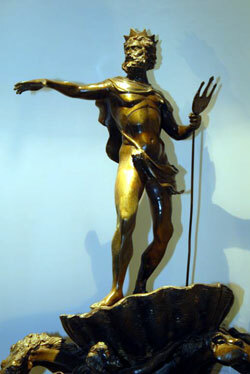 From Marlasca you can go walking to the most important places of Madrid: Museums, palaces, churches, streets. 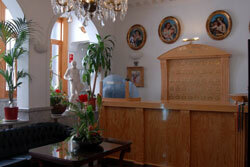 Hostal Marlasca offers 30 rooms equipped with full bathrooms and modern amenities. 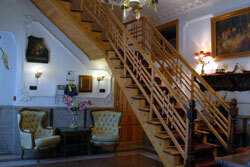 The building was renovated in 1998 and enjoys a privileged location just a few yards from the Puerta del Sol. This is the part of the city where a host of monuments and cultural sites can be found. It has been the traditional center of Madrid since the 18th century. While maintaining its old-time charm, the hostel has been adapted to meet the needs of today's guests incorporating full bathrooms, telephone, television, heating, air conditioning and a safe. 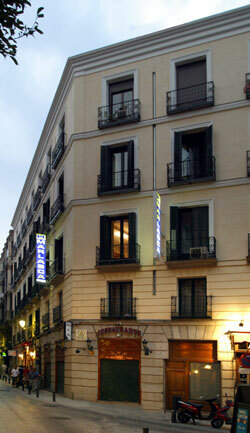 Location: Hostal Marlasca is situated in central Madrid, just a few yards from the Puerta del Sol, at 14 Calle de la Cruz. There are three carparks very near the hotel.